At their triennial summit, Commonwealth leaders emphasized renewed support for international efforts to tackle polio and other diseases. In London on 19-20 April, leaders of the 53 member states of the Commonwealth affirmed their commitment to end polio in the final Communique of the 2018 meeting. Leaders emphasized renewed support for international efforts to tackle polio and other diseases, and called for an increase in national health expenditure throughout the Commonwealth. 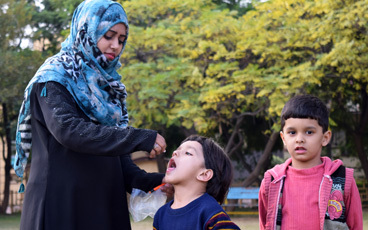 This outcome was largely thanks to the efforts of civil society, including outreach by members of Rotary clubs in Commonwealth countries, Global Citizen, and numerous other partners who urged Commonwealth leaders to uphold their commitment to polio eradication. 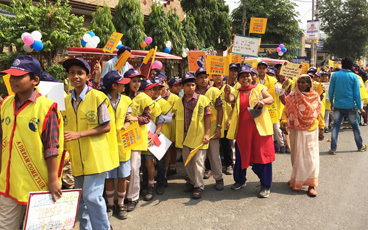 This included the delivery of over 4000 messages to UK Prime Minister Theresa May appealing for her continued commitment to a polio free world. Throughout the course of the summit and related events, individual leaders also voiced their continued support for eradication. Prince Charles, who will one day succeed Queen Elizabeth II as Head of the Commonwealth, held up the polio programme as an example of successful joint action against disease and noted that hundreds of millions of children have benefitted from polio vaccine because of the GPEI. The end of polio, he noted, will serve as an example of the Commonwealth’s proven track record in effecting change. 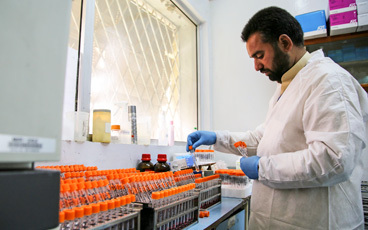 Once eradication is achieved, polio infrastructure will be leveraged to address other health challenges, and may pave the way for malaria elimination. Incoming Chair of the Commonwealth Theresa May, in a direct letter to advocates, acknowledged that eradication “remains a top global priority,” and promised that the UK will “work closely with polio-endemic countries to ensure we eradicate this cruel disease, once and for all.” Malta’s Prime Minister Joseph Muscat, who has championed polio throughout his tenure as Commonwealth Chair, pledged during a speech to help end polio in Commonwealth countries Pakistan and Nigeria. 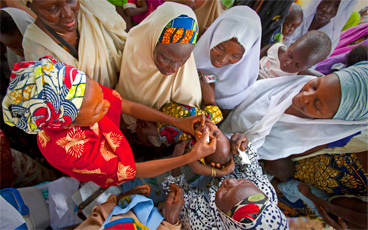 With a collective investment of more than US$ 4 billion and previous statements of commitment to polio eradication, Commonwealth governments have long-been leading champions to end polio. 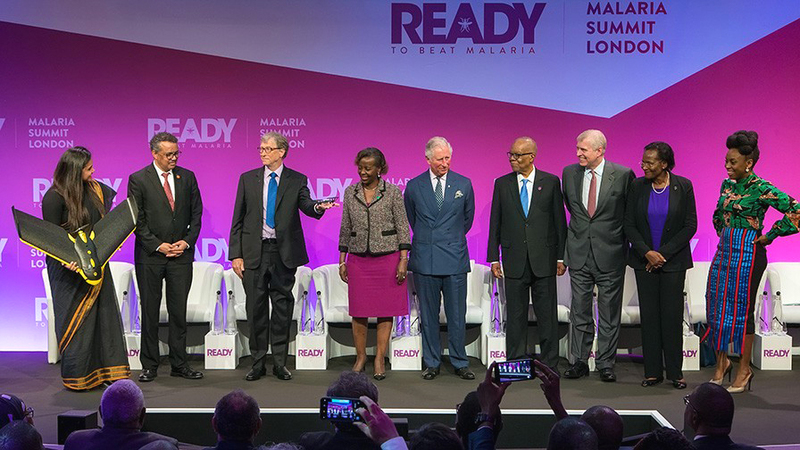 As Bill Gates noted during his summit remarks, “success [against polio] really goes back to the substantial commitments made in part at the Commonwealth meetings.” With a record low 22 cases registered last year, continued global support is vital to get the world over the finish line. 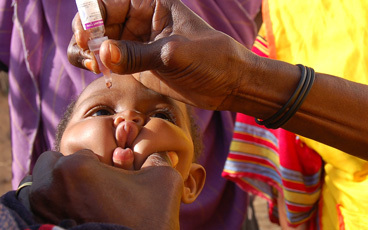 The renewed support from the Commonwealth, which represents a wide range of countries, provides hope that governments remain firmly committed to fulfilling the promise of a polio-free world.